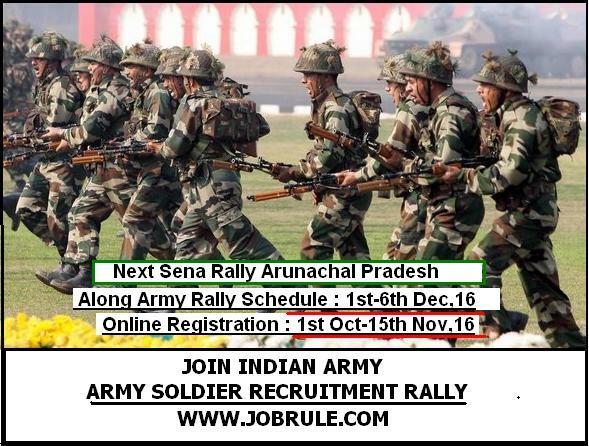 Join Indian Army upcoming/next direct/Open (Pre-Rally Online Registration is mandatory) Soldier Recruitment Rally at Along, Arunachal Pradesh December 2016.Army Recruitment Office (ARO) Silchar Cantt. under HQ RTG Zone Shillong going to conduct a Indian Army Soldier Recruitment Rally on December 2016 at Along (Arunachal Pradesh) for the districts of Changlang, Dibang Valley, East Kameng, East Siang, Kurung Kumey, Lohit, Lower Dibang Valley, Lower Subansiri, Papum Pare, Tawang, Tirap, Upper Siang, Upper Subansiri, West Kameng, West Siang, Anjaw & Longding to recruits thousands Indian Army Soldier General Duty-GD, Sol Tdn , Sol Clerk/Store Keeper, Sol Tech etc trades. Upcoming Bhartiya Sena Sainik Bharti Mela at Along, Arunachal Pradesh December 2016. 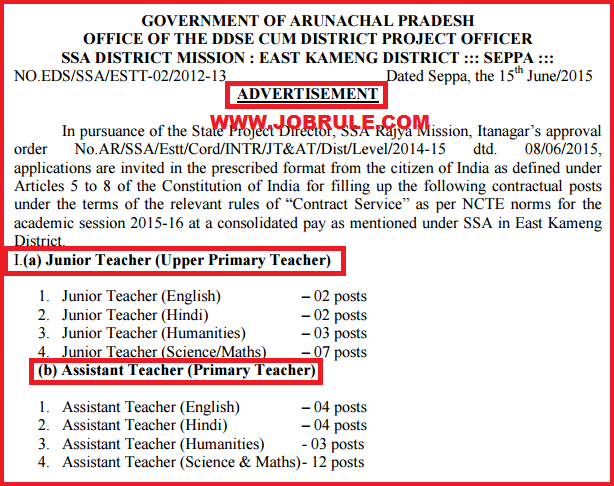 Upcoming/Next Direct/Open Army Soldier Recruitment Rally (Online Registration is mandatory) at Tawang (Arunachal Pradesh) on 1st May 2016 to 5th May 2016 (as per schedule) to recruits thousands Indian Army Soldiers Technical, Soldiers Tradesman, Soldiers Clerk/Store Keeper Technical (Sol Clk/Skt) , Soldier General Duty-GD etc trades. 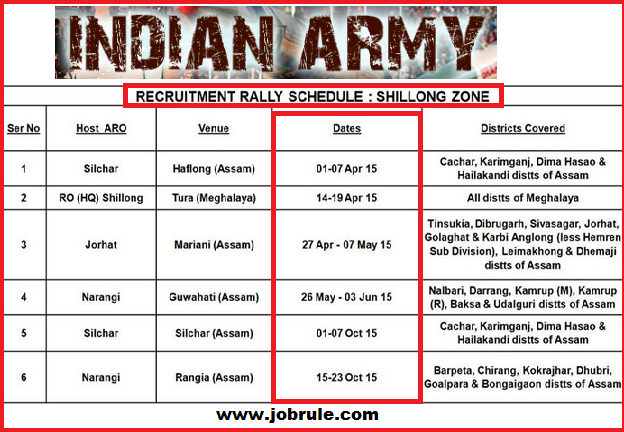 Indian Army Recruiting Office -ARO Shillong zone going to conduct a Army Recruitment Rally at Tawang on 1st-5th May ,2016 . 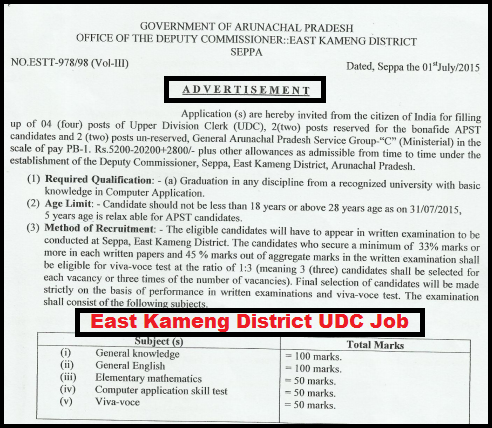 Candidates from the state of Arunachal Pradesh (Changalang, Dibang Valley, East Kameng, East Siang, Kurung Kumey, Lohit, Lower Dibang Valley, Lower Subansiri, Papum Pare, Tawang, Tirap, Upper Siang, Upper Subansiri, West Kameng, West Siang, Anjaw & Longding districts) may participate to Tawang Army Rally 2016 by filling pre Rally Online Registration Form . 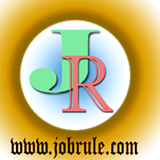 Visit Join Indian Army official website to filling up Army Rally Online Form .